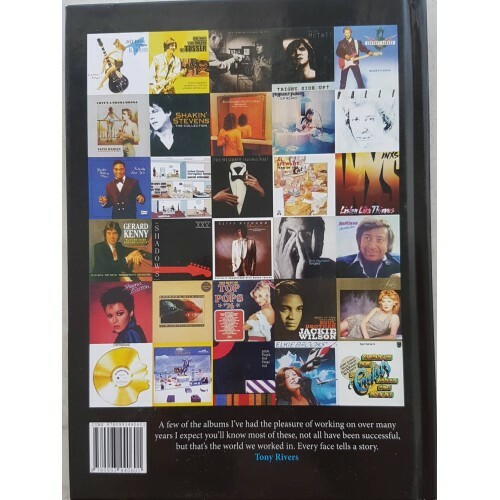 A giant thank you to all the music lovers who bought the book. From Cliff to Beach Boys lovers to Castaways to Harmony Grass, Beatles, 60's, 70's 80's etc. There are no more hardback copies, they are all gone. However, due to phenomenal interest, we now have the paperback and you can order now. 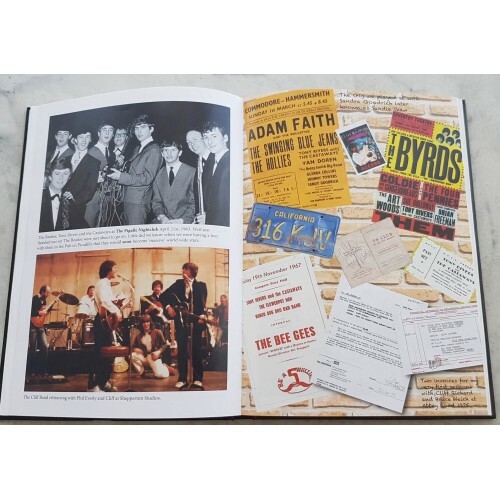 A large section of the book is focused on the crazy Cliff Richard era. 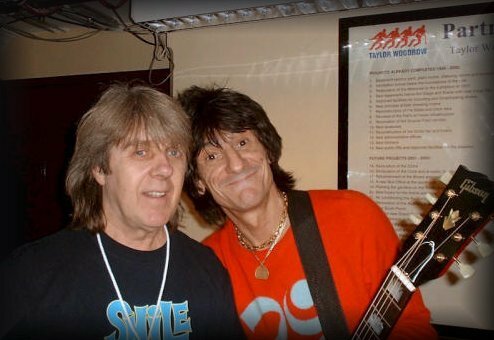 We worked not only with Cliff, but many other artists from Elton and George Michael on Live Aid to making hits including a number One with Shaky, plus studio time with Pink Floyd, Year Of The Cat album with Al Stewart, Lulu, Linda Ronstadt, INXS, Steve Harley & Cockney Rebel, recorded two albums with The Shadows, another with Gerard Kenny, others were with The Royal Philharmonic Orchestra, The London Symphony Orchestra, Barbara Dixon, Sheena Easton (in Caribou Ranch Studio), toured the World several times, made the US top ten with Devil Woman, oh and I sang The Likely Lads TV Theme (and for a lad from Shildon, Co. Durham that's great). 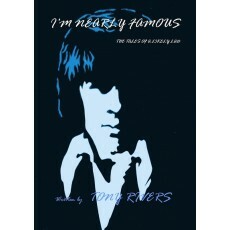 hi Tony ive enjoyed reading your book and many happy returns for today. all the best to you and Pat kind regards Roy and Ros. Excellent Read. Tony's style of writing is so easy to read and the book is jam packed with very interesting snippets.